The $5,000 National Photography Award will be presented to one photographer. 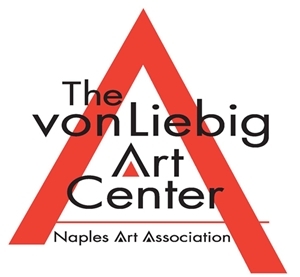 The photography exhibition will be installed in The von Liebig Art Center’s Frederick O. Watson Gallery from August 11 through September 26, 2014. A maximum of 50 photographs will be included in the Camera USA Exhibition. All photographs accepted for the Camera USA Exhibition must be delivered in exhibition ready condition. If your photograph is accepted, you should be prepared to print, frame and hand deliver or ship your photograph for the exhibition. You can enter one image. Online submission of digital photographs via the website.